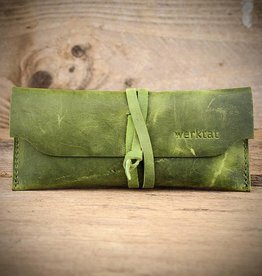 glasses cases leather & felt, with leather-strap "Werkschutz"
Home / accessoires / glasses cases / glasses cases "Werkschutz"
In the leather glasses case "Werkschutz" your glasses are safely stored. The eyewear cases protect your eyeglasses safely from dust and scratches, have great vintage surface with a great look and feel and will surely become your new favorite piece. The charisma of our antique leather makes it something very special. 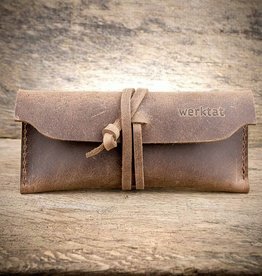 The "Werkschutz" felt glasses case bribes with high-quality feel and shock-absorbing wool felt from German production. This is simple design with handmade vintage style in a great color selection. Each of our glasses cases is made of felt or leather in our workshop for you.